Dri-FIT Technology helps your feet stay dry and comfortable by pulling sweat away from your skin to the fabric&apos;s surface, where it quickly evaporates. Have your say. 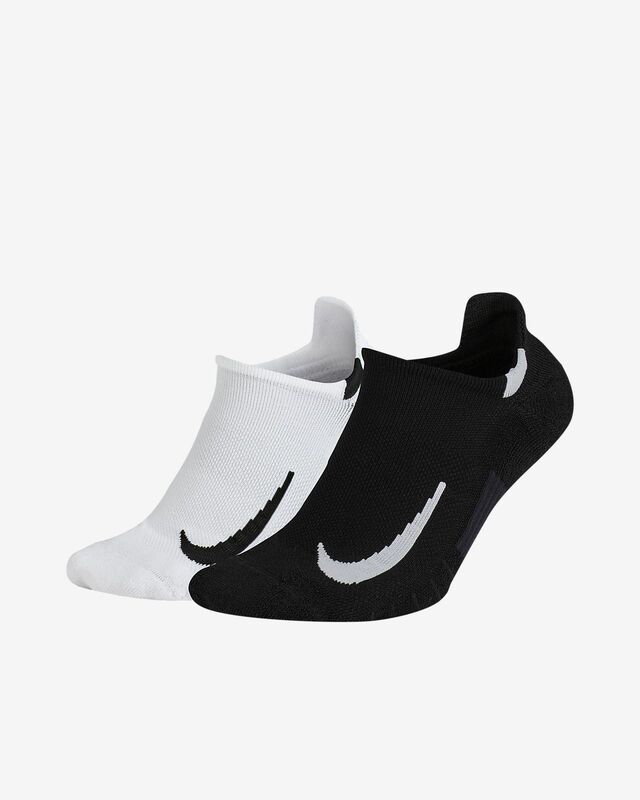 Be the first to review the Nike Multiplier.